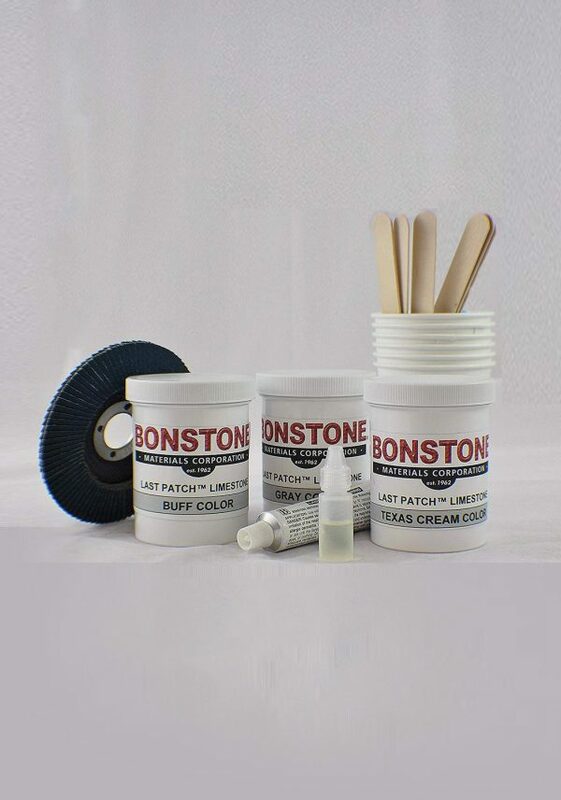 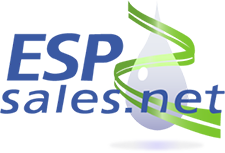 Last Patch Limestone Repair Kit is a versatile patching kit is ideal for repairing chips, spalls, broken off corners with limestone, sandstone, precast and concrete. 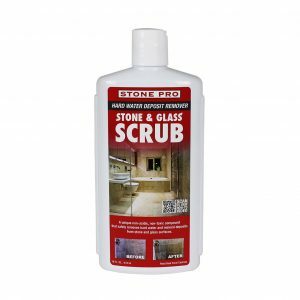 Great for repairing edges of limestone steps, panels with chipped corners and miters, monument and sculpture restoration. 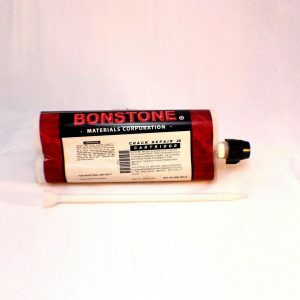 Also works good on some flamed finished granite surfaces. 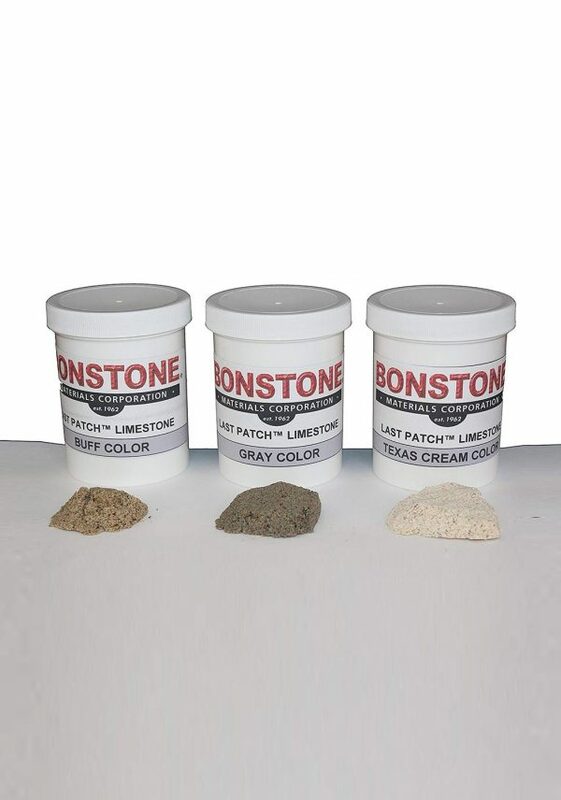 Included in kit: 3 colors of limestone, sanding disc, gloves, mix sticks, and accelerator. 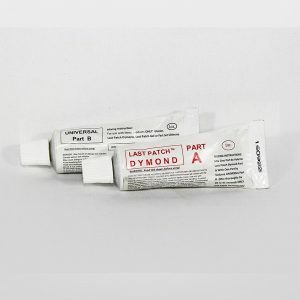 Additional tints are available for custom matching.